TRH Princesses Margarita and Sophia of Romania. 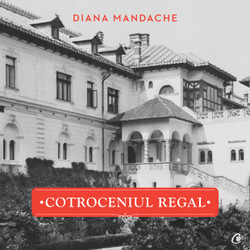 I will publish, hopefully quite soon, a book entitled “Patrie si Destin” on the life of Crown Princess of Romania, (Litera publishing house, Bucharest, May 2012). The photograph above presents HRH Princess Margarita of Romania arriving for the first time in her country, on 18 of January 1990, at Otopeni airport, Bucharest. There was a degree of interest among the Romanian press of the time about this momentous event, but insufficiently disseminated, probably for political reasons, to make an impact among a public hungry for such news. 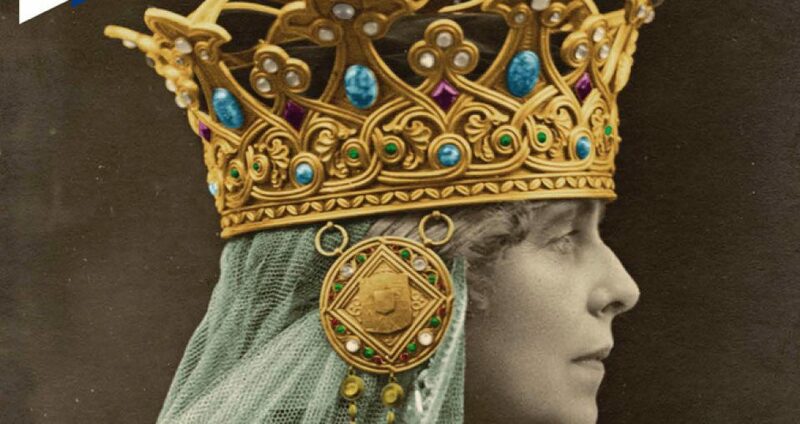 The image bellow is Princess Margarita’s first interview given to a central Romanian newspaper. 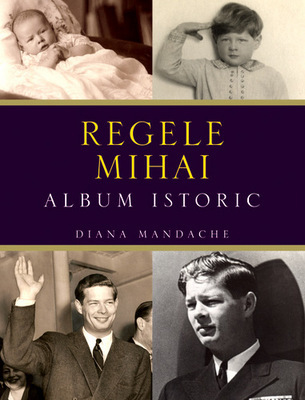 King Michael of Romania’s Christmas 2010 message (via Romania Altfel. A blog by Prince Radu of Romania) – click the image above to access the article [in Romanian].